Daniela widmet sich mit Leidenschaft den Orchestern aus der "Época de Oro" des Tango, eine Zeit, deren Musik bis heute Tangotänzer auf der ganzen Welt fasziniert. 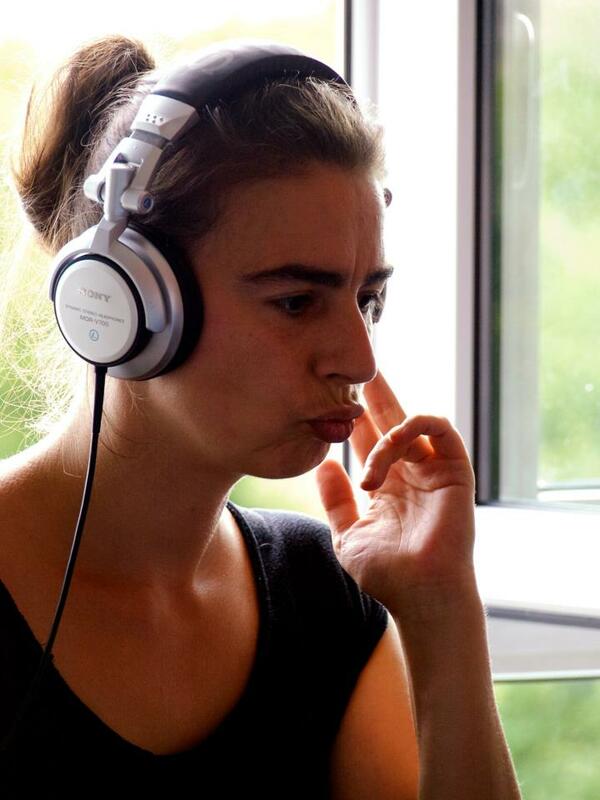 Daniela Feilcke-Wolff started her career as tango-dj in Potsdam & Berlin. She is playing in regular milongas like the famous “Café Domínguez” and also on festivals & marathons. Daniela is well known for her carefully composed tandas which reflect the need of the dancers and also the traffic situation on the dancefloor. As a very skilled dancer she leads & follows and assimilates the musical perspective of both roles. Her heart belongs to the Golden Age, especially to the 40ties!